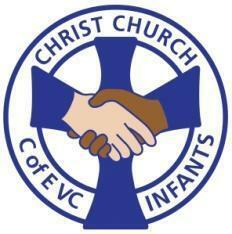 On behalf of the staff, governors and pupils we would like to welcome you to Christ Church C of E VC Infant School’s website. We are a large Church of England infant school in South Gloucestershire on the border of the city of Bristol and are highly regarded across our community. We live our Christian values of being caring, courageous and inspired which means we are a happy, nurturing school where children flourish both in their learning and their social development. We provide an exciting and relevant curriculum which meets our children’s learning needs and we place high value on the learning of the skills and habits of good learners which we believe will ensure children are able to make the most of all their learning opportunities and experiences. We work in close partnership with our parent community in a number of ways, including through the Parent Council and the ‘Friends of Christ Church Schools’. We respect and listen to the views of our parents and carers and pride ourselves on the close links we have. 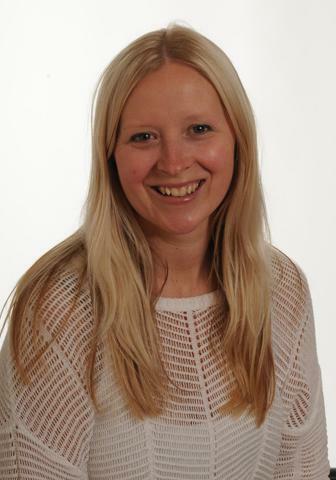 We work together with the children’s team at Christ Church and are well supported by a committed and active governing body. This means we work as a supportive team who put the children’s needs first, making your child’s first years in their school career memorable and enjoyable. We work closely with our partner junior school and all of our children tend to move on there in Year 3. If you would like to find out more about the work of the school, please browse through the rest of our website, or even better come and see us in person - we offer tours to interested parents and are always happy to welcome visitors to our caring and friendly school. Please telephone the school office (01454 866562) to make an appointment or send the school an email. We are very proud of our school and welcome the opportunity to show you what we do and how we do it! We hope to have the opportunity to get to know you and your children and are confident that you will enjoy being part of the Christ Church Infants’ community.